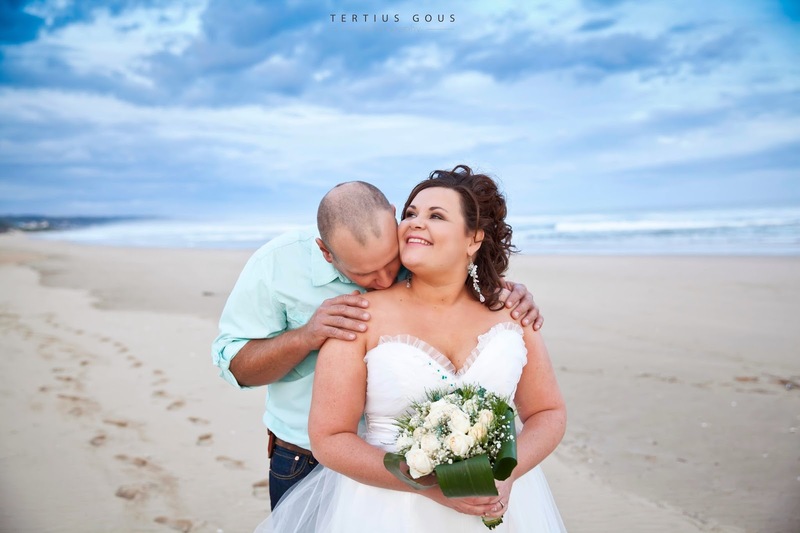 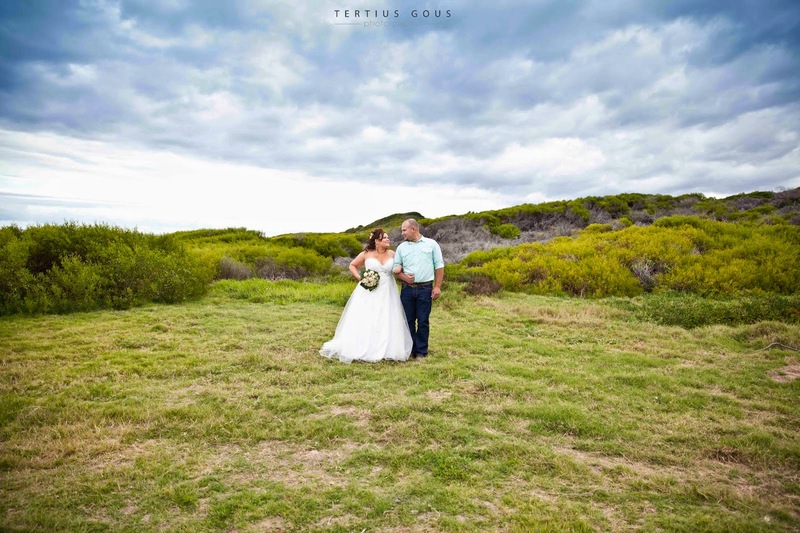 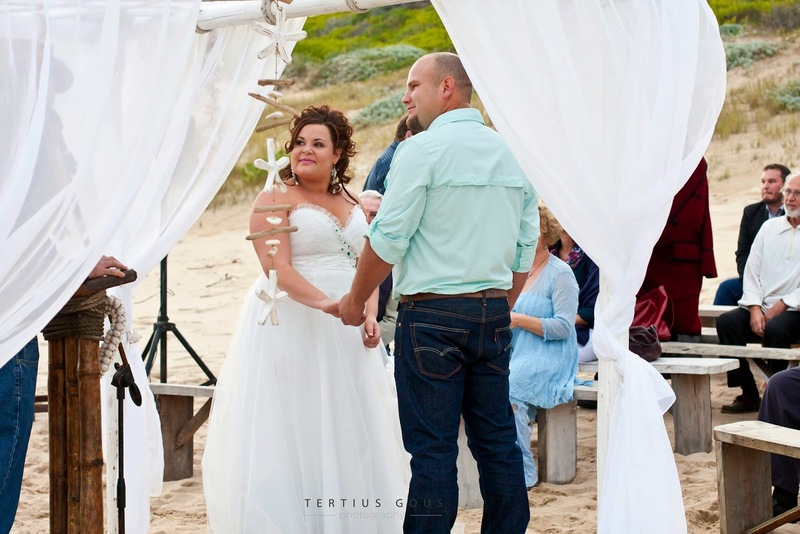 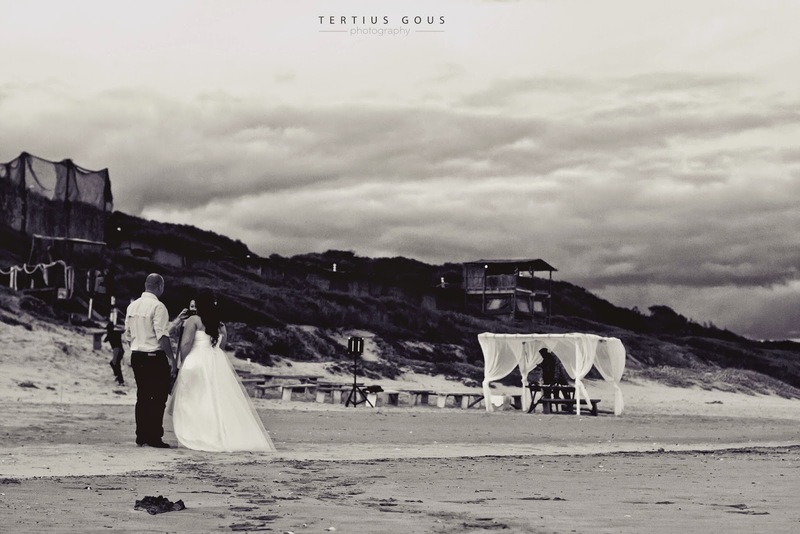 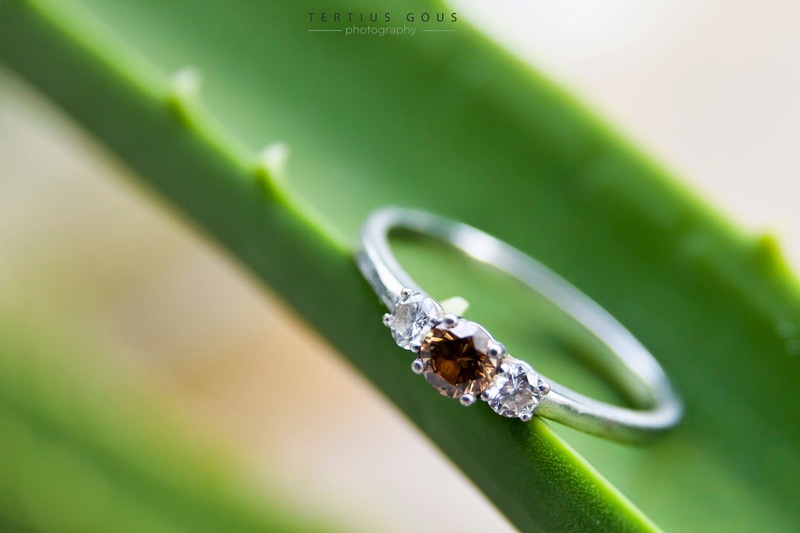 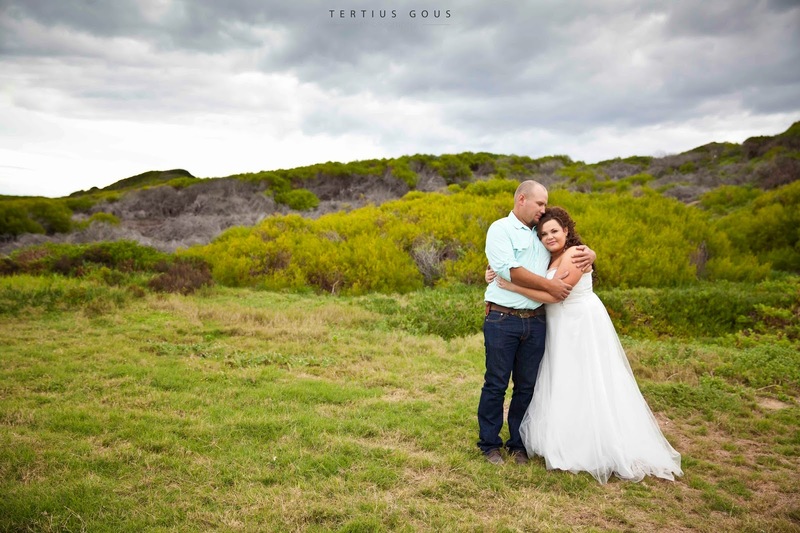 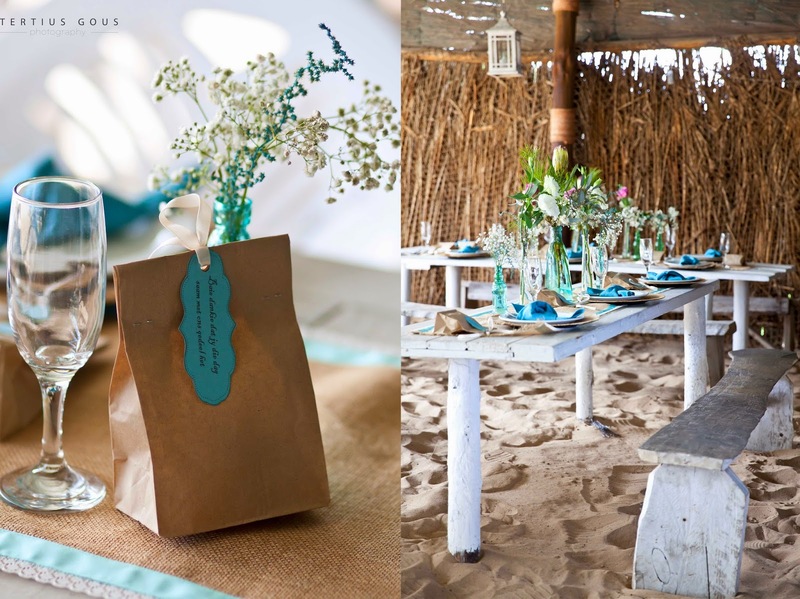 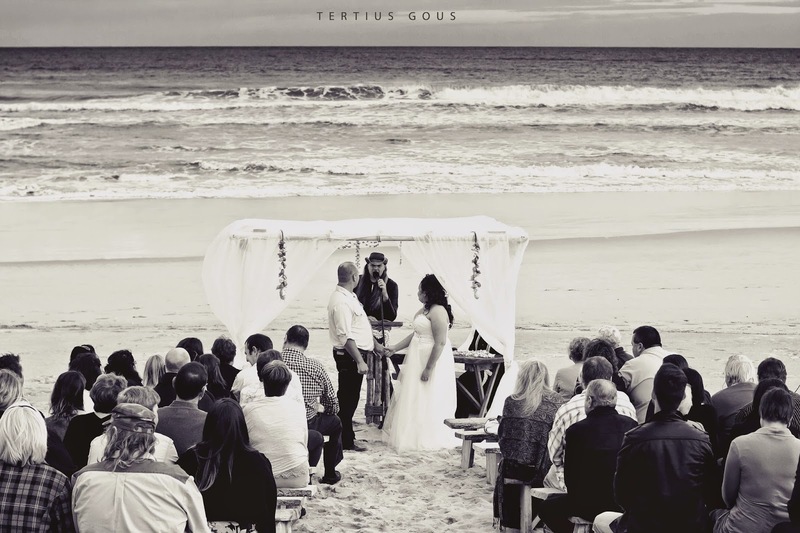 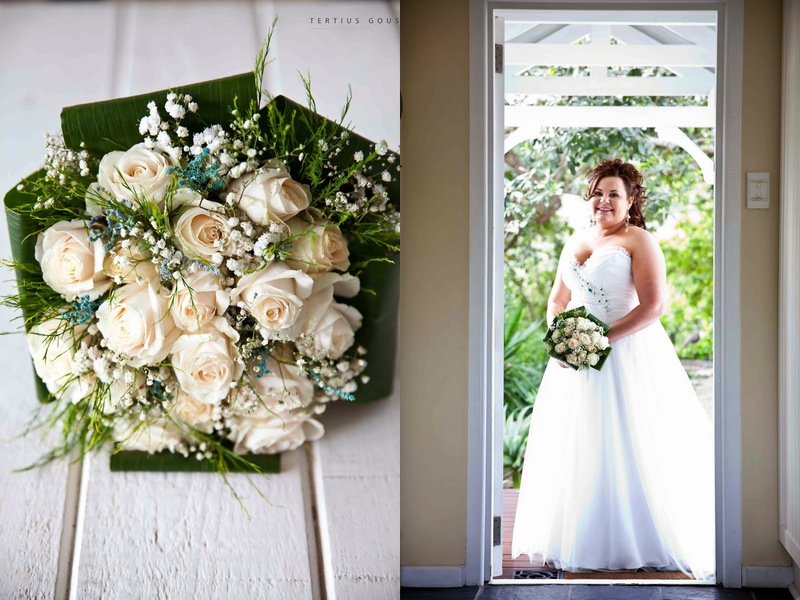 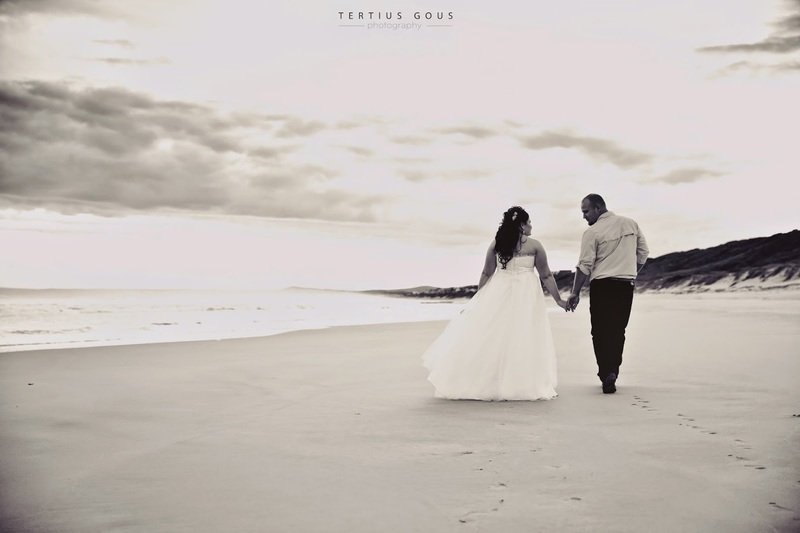 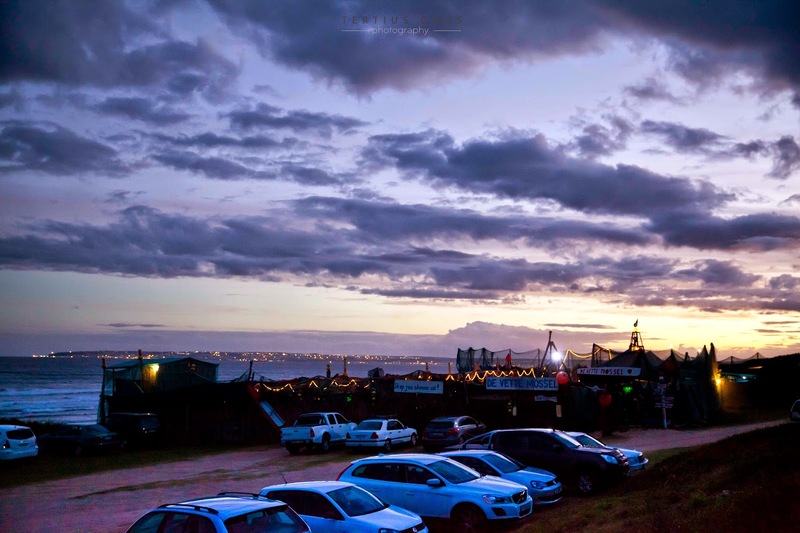 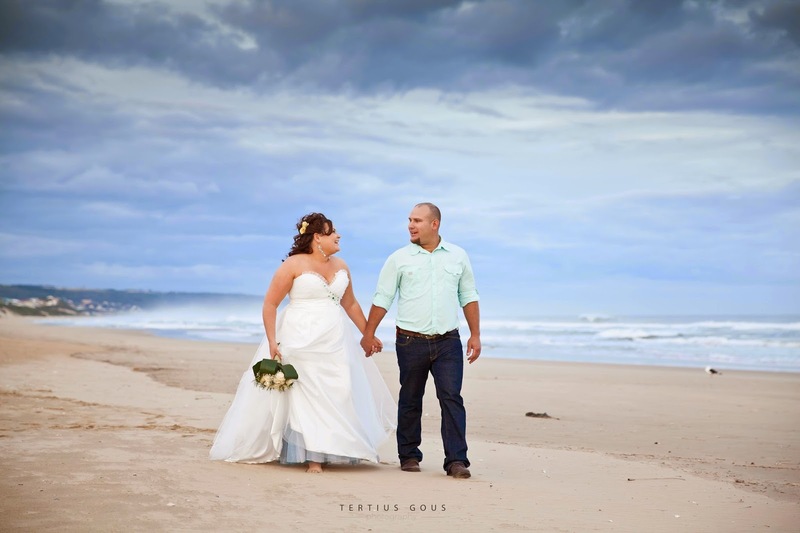 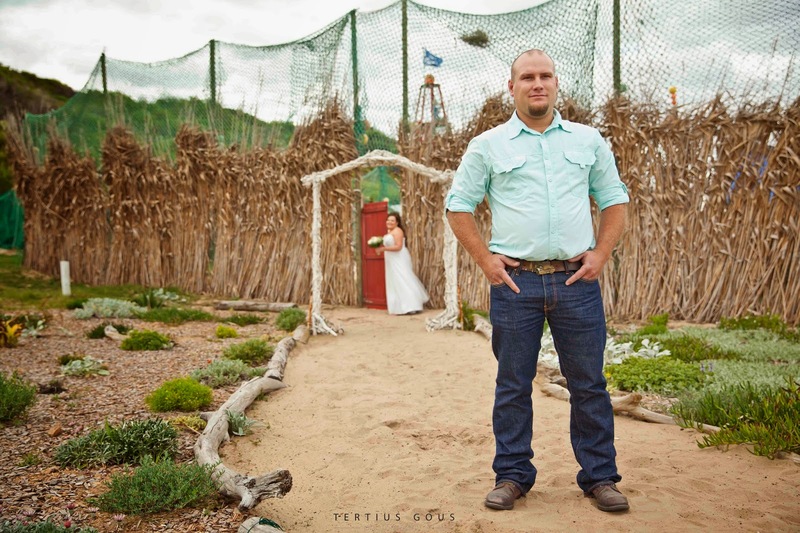 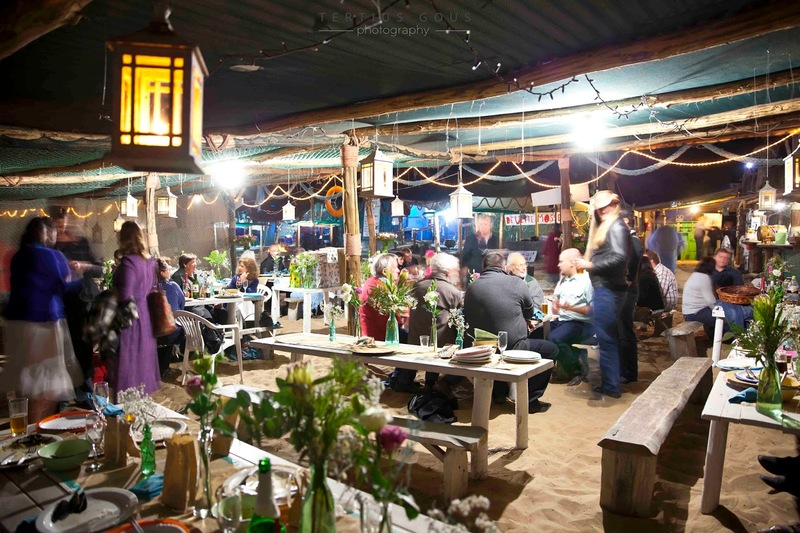 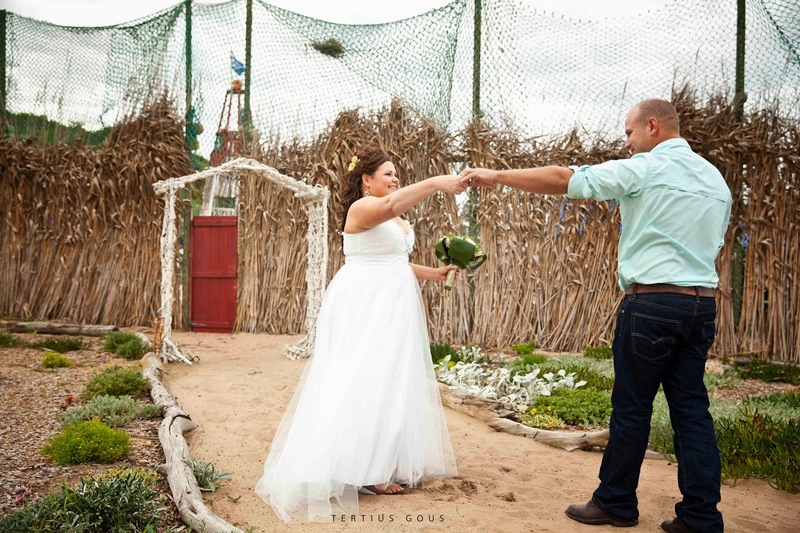 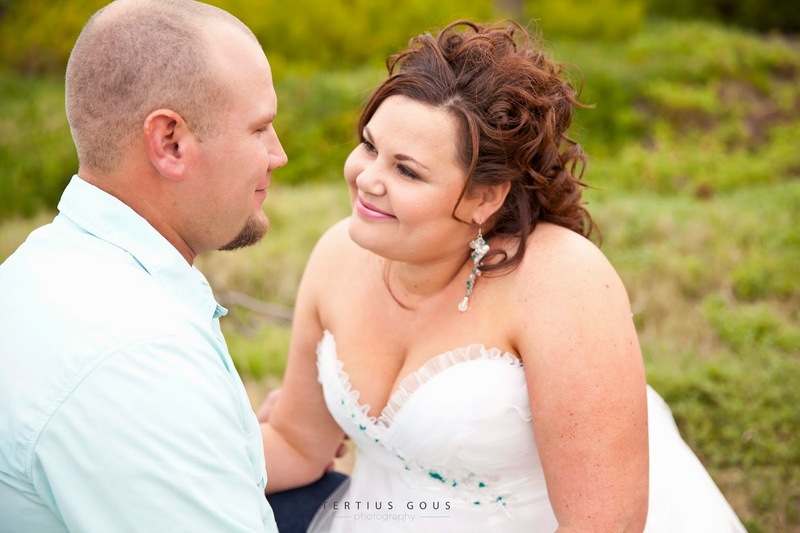 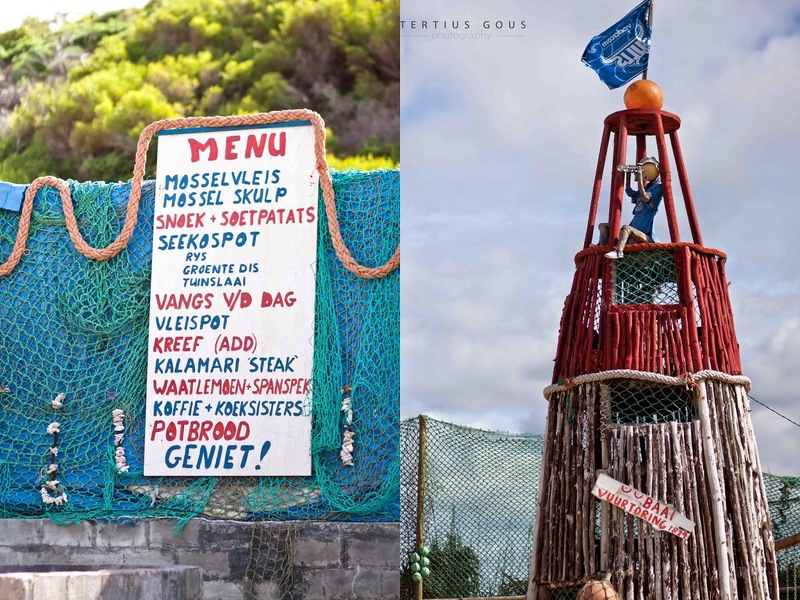 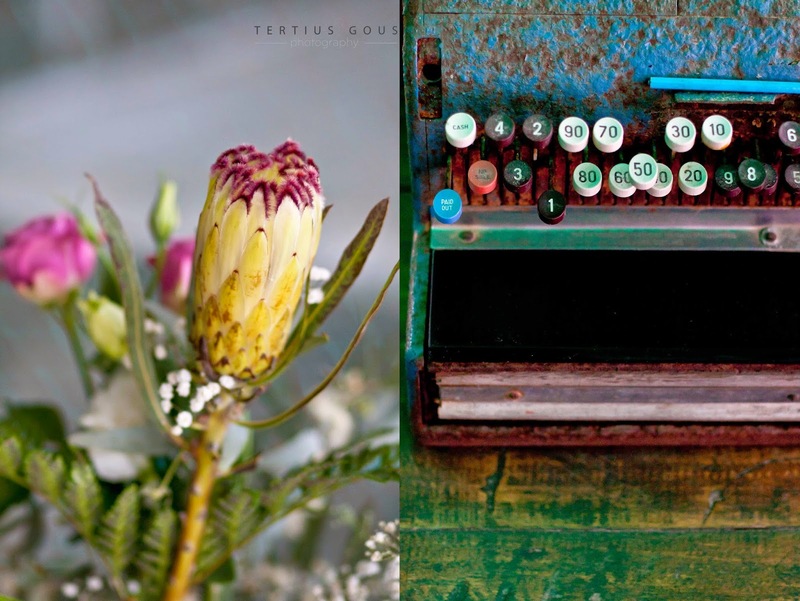 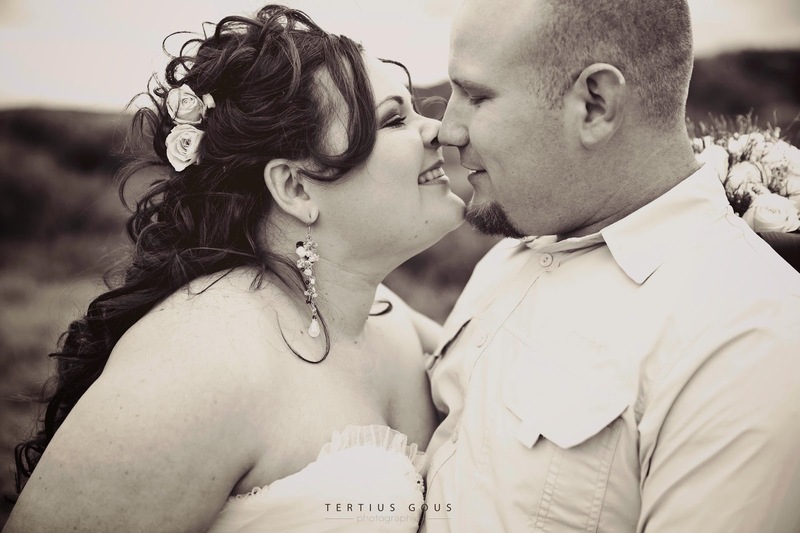 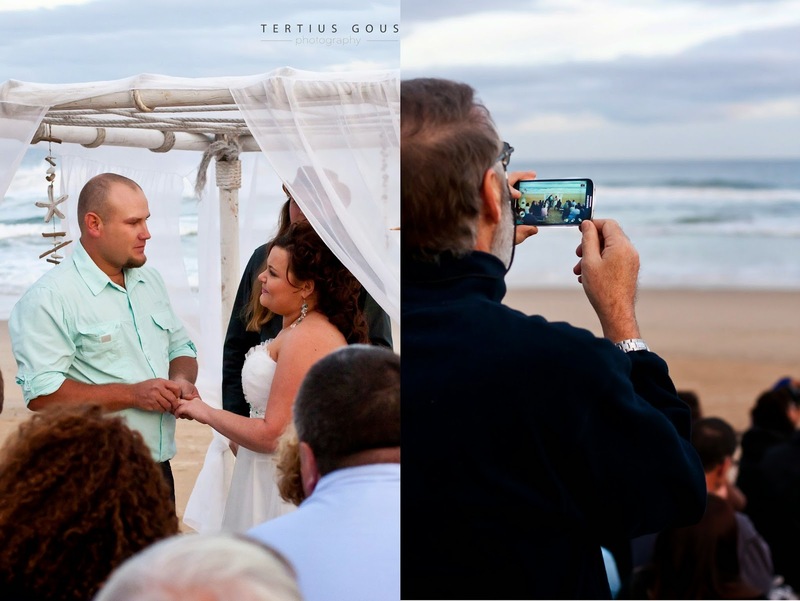 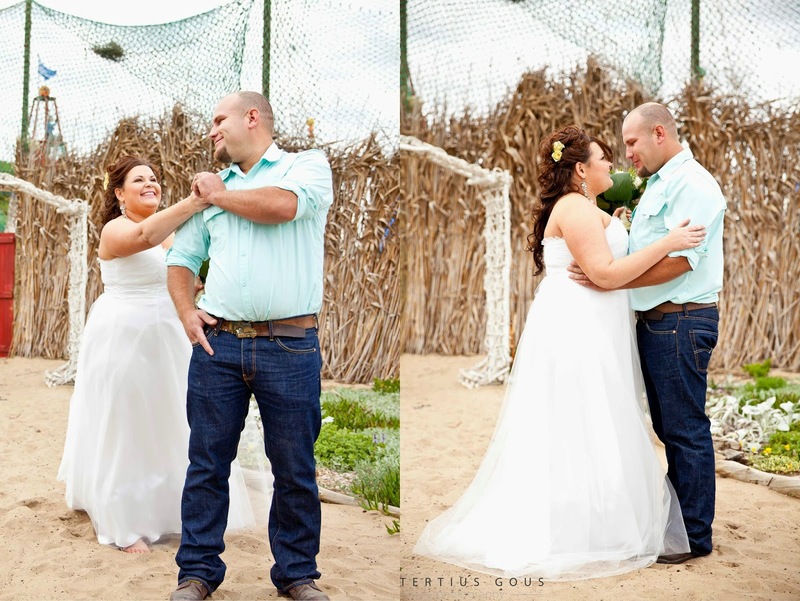 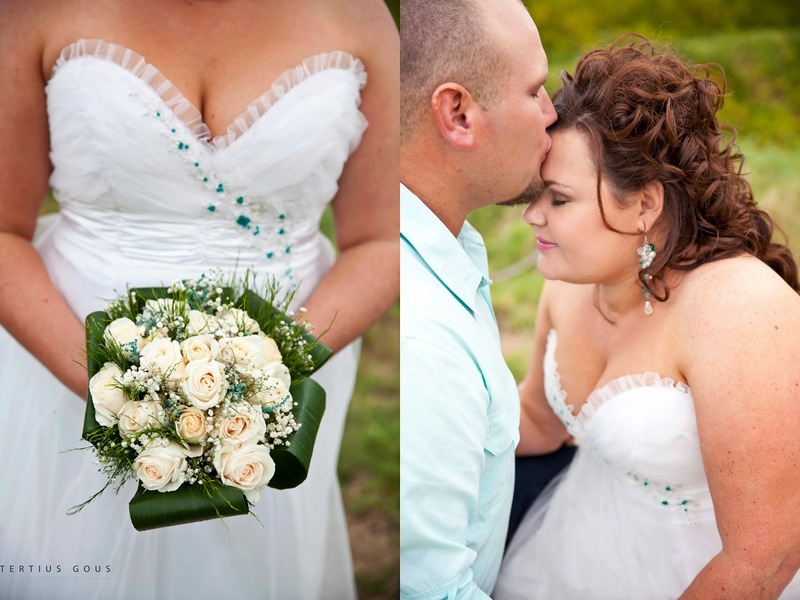 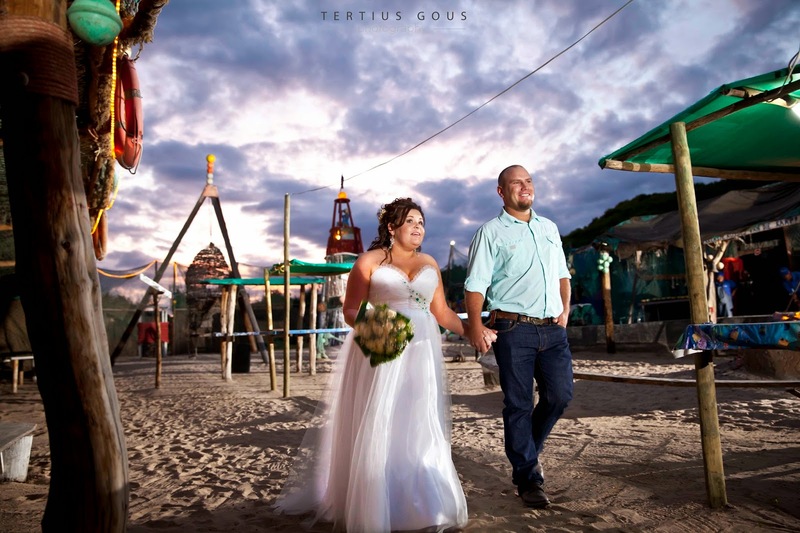 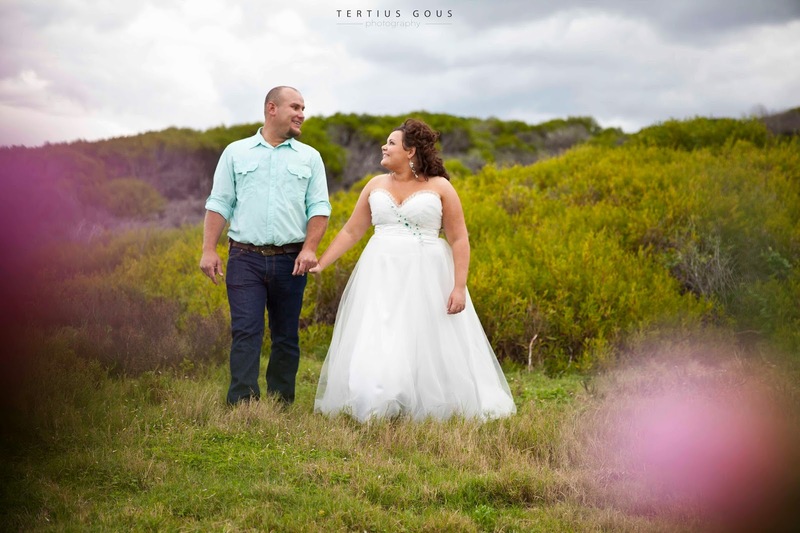 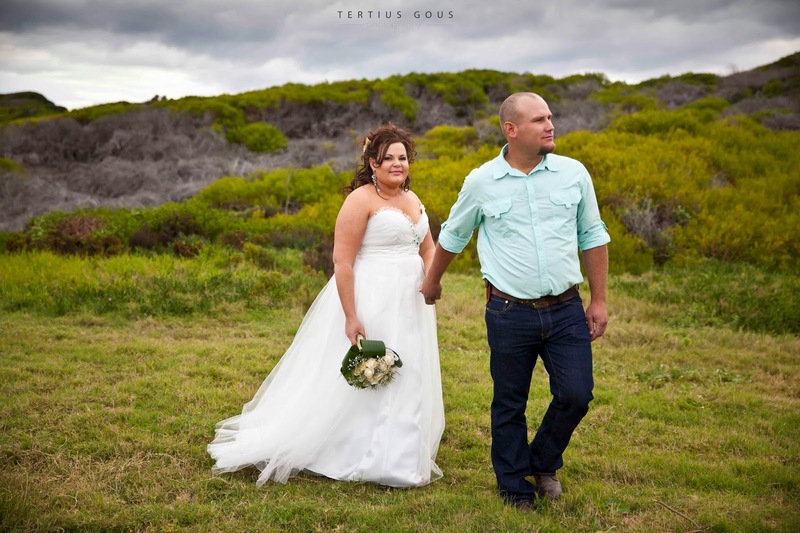 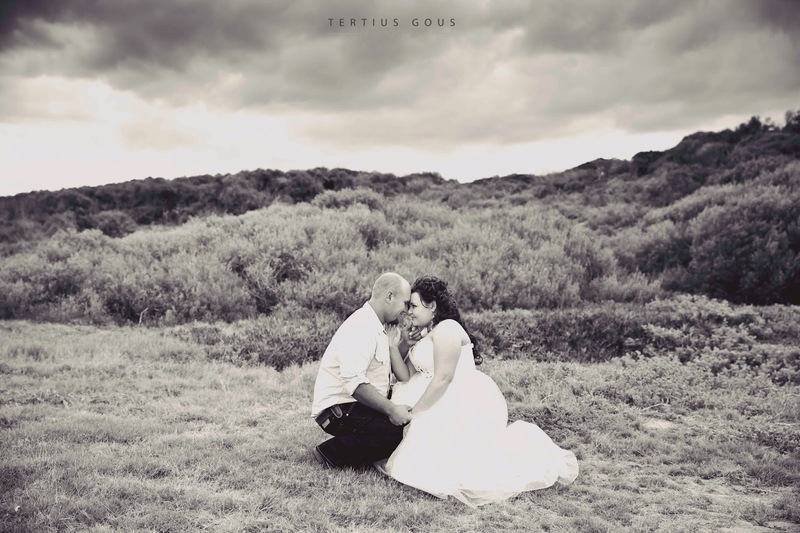 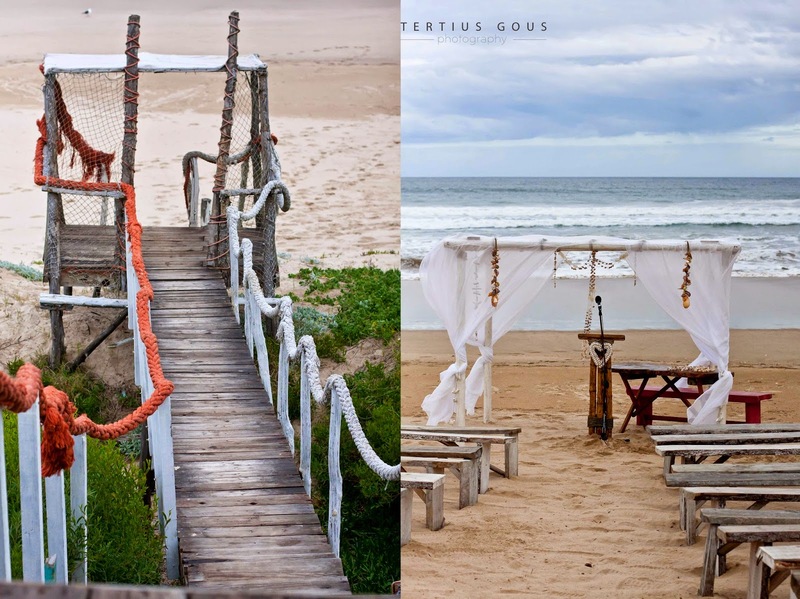 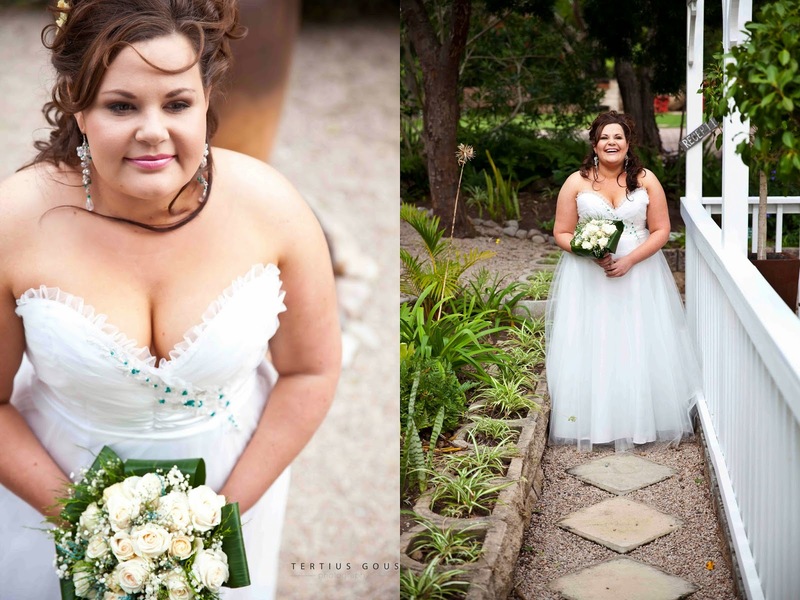 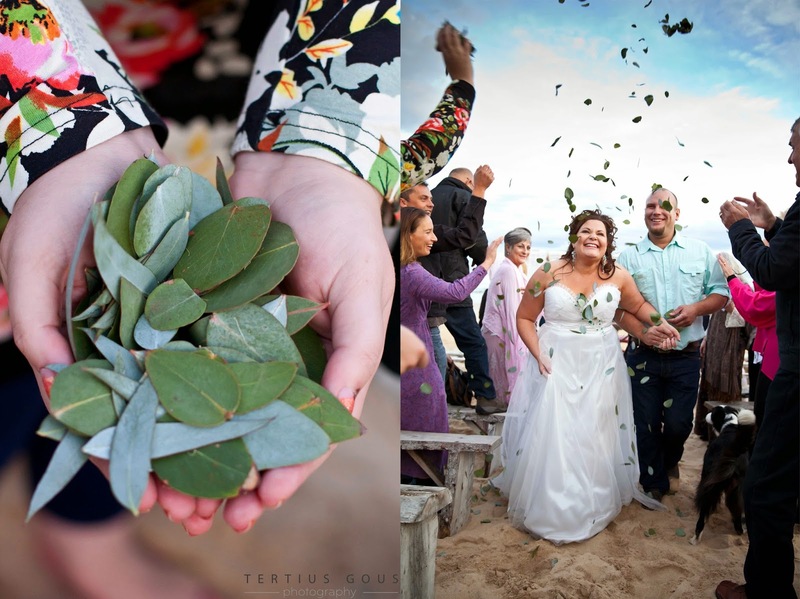 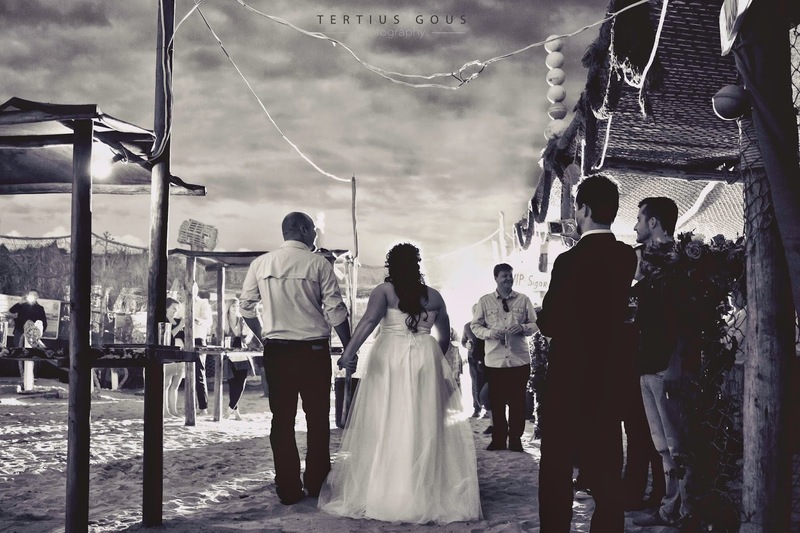 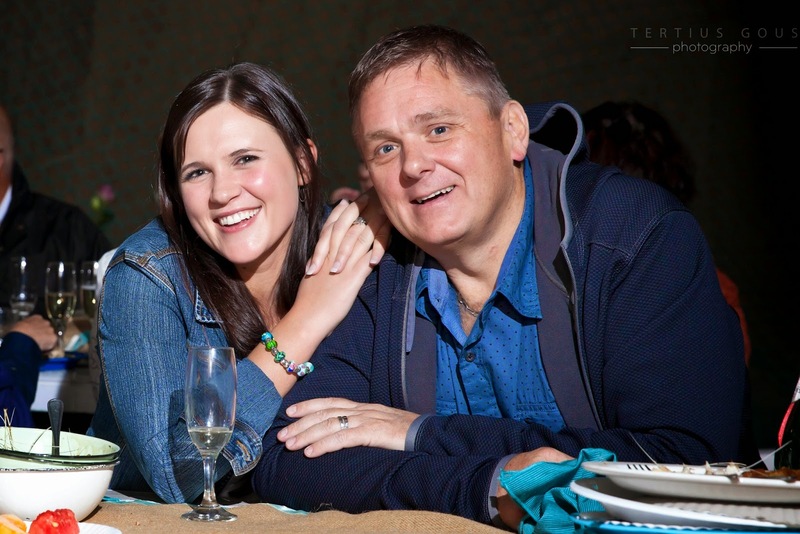 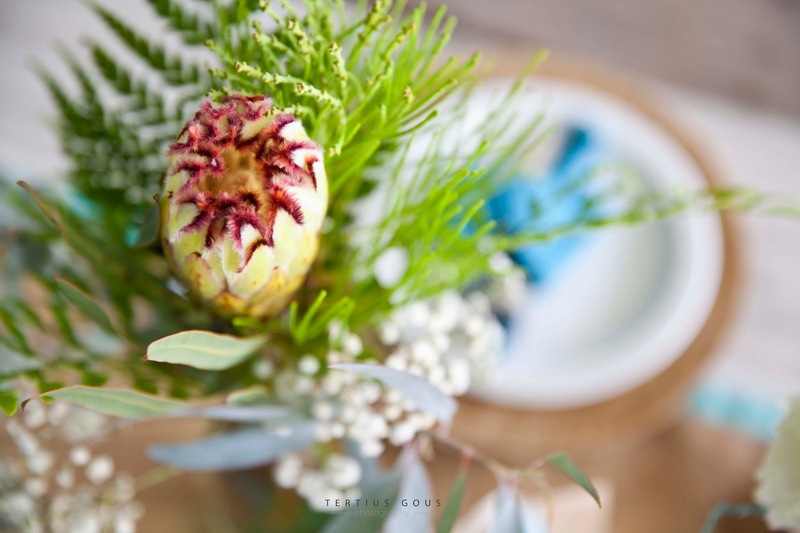 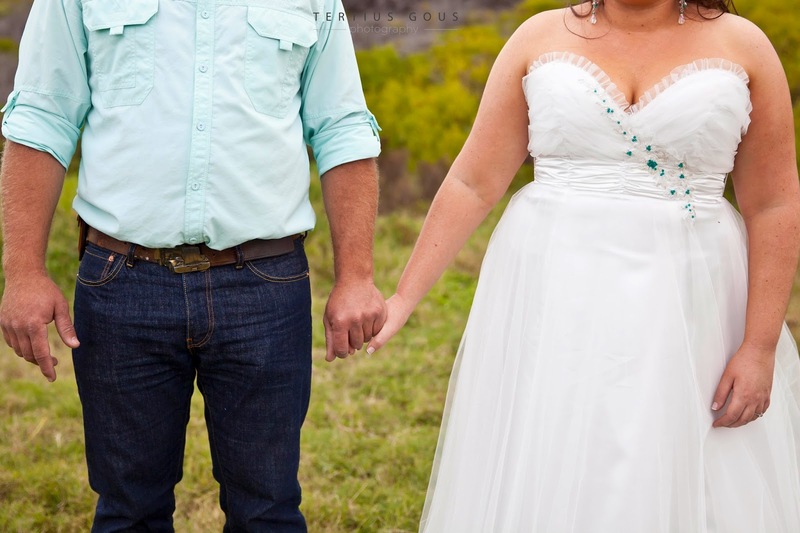 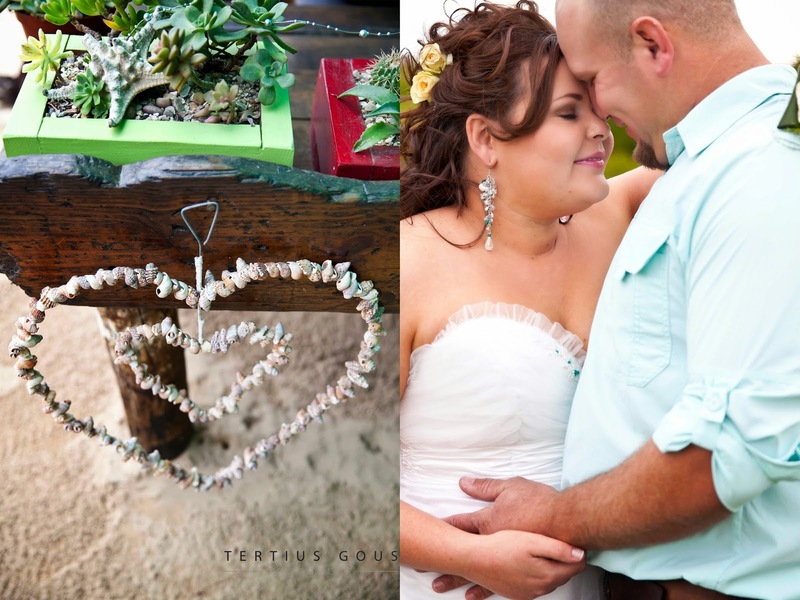 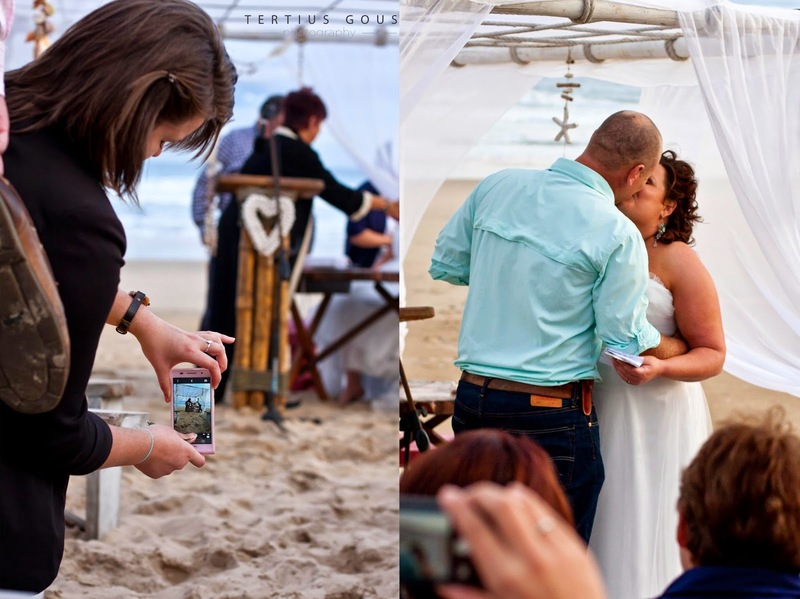 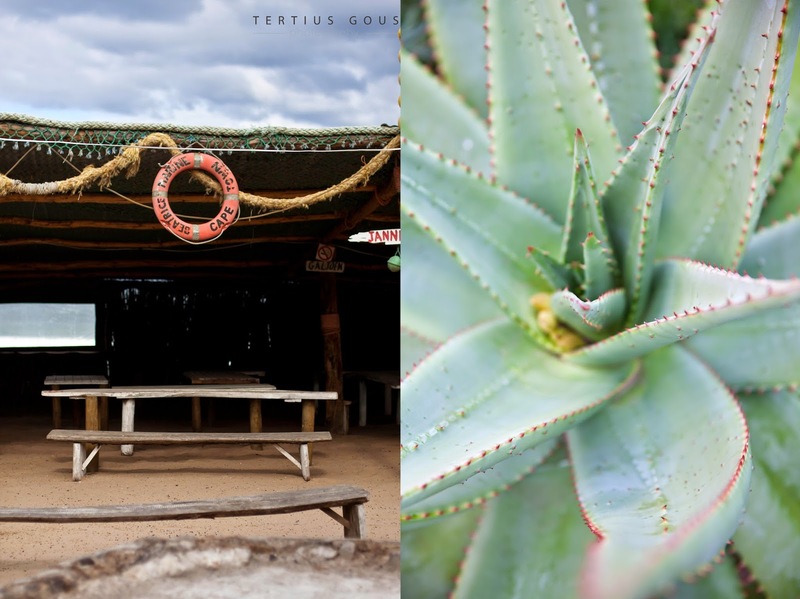 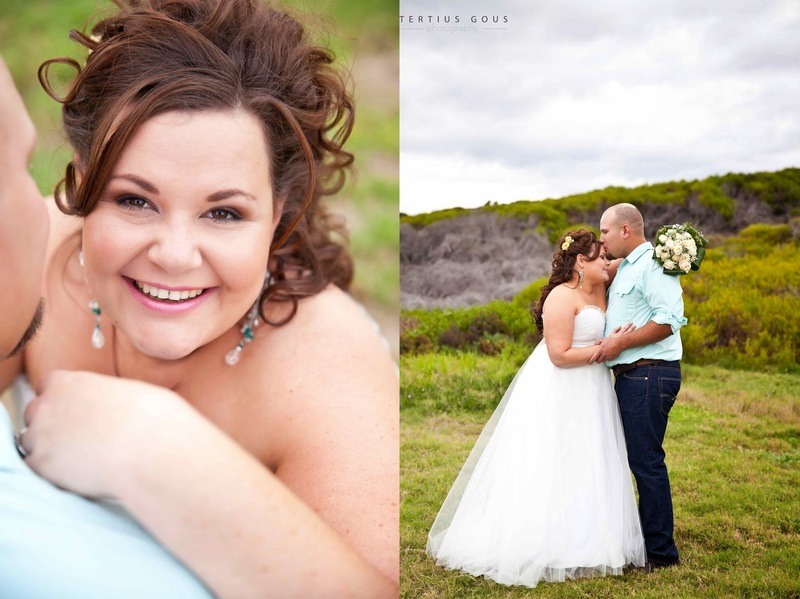 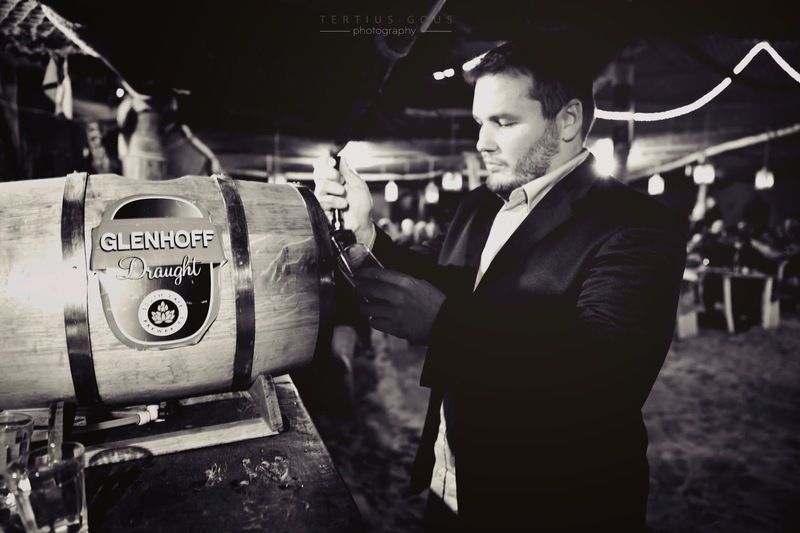 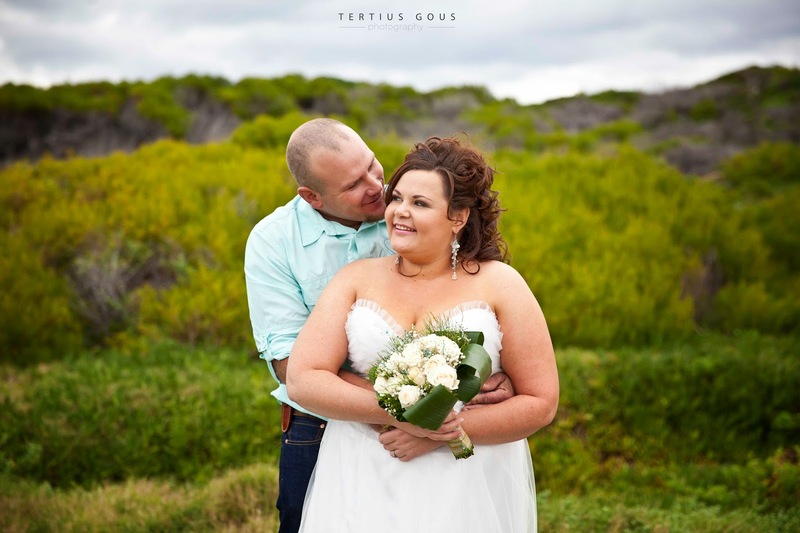 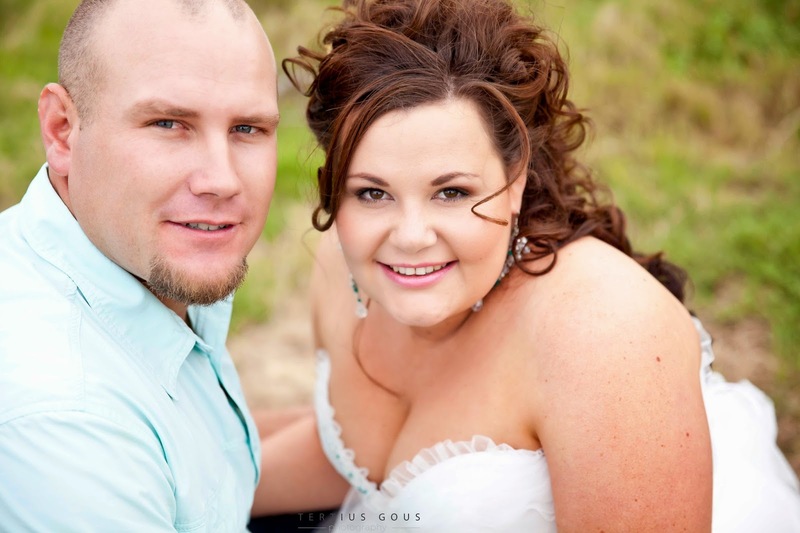 Chris & Verena's wedding was held at De Vette Mossel in Grootbrak. 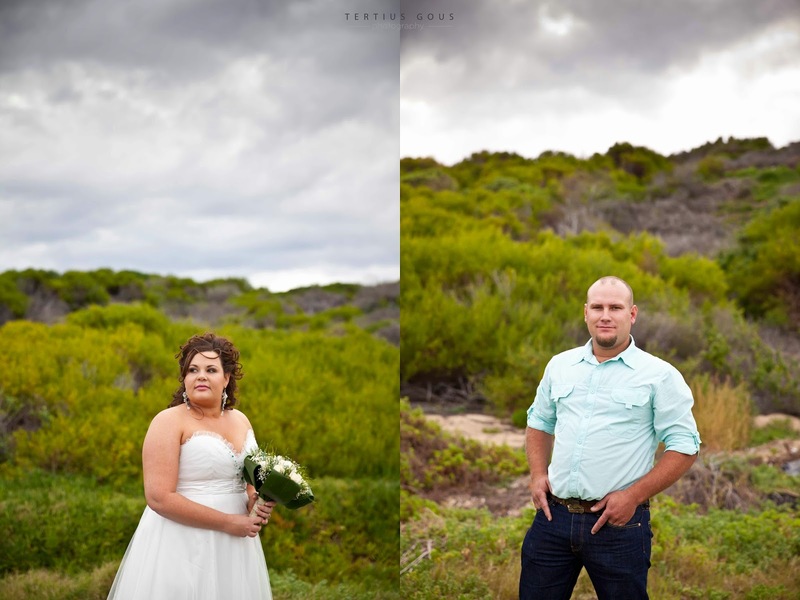 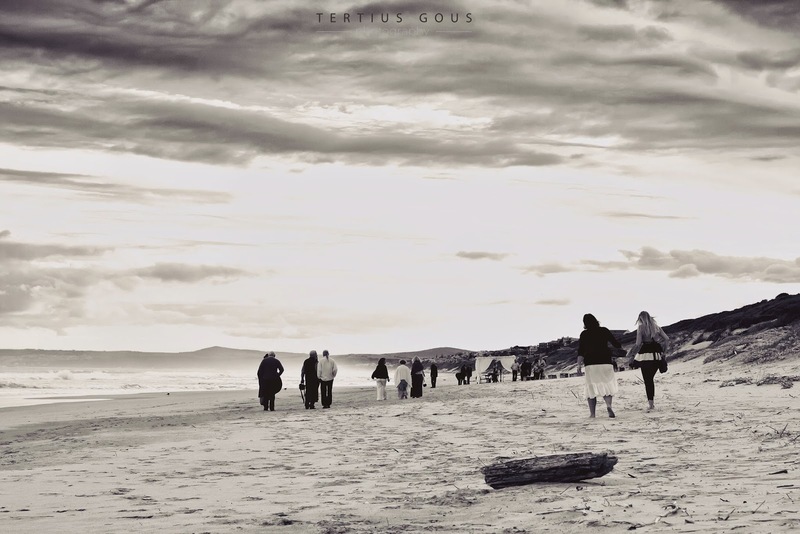 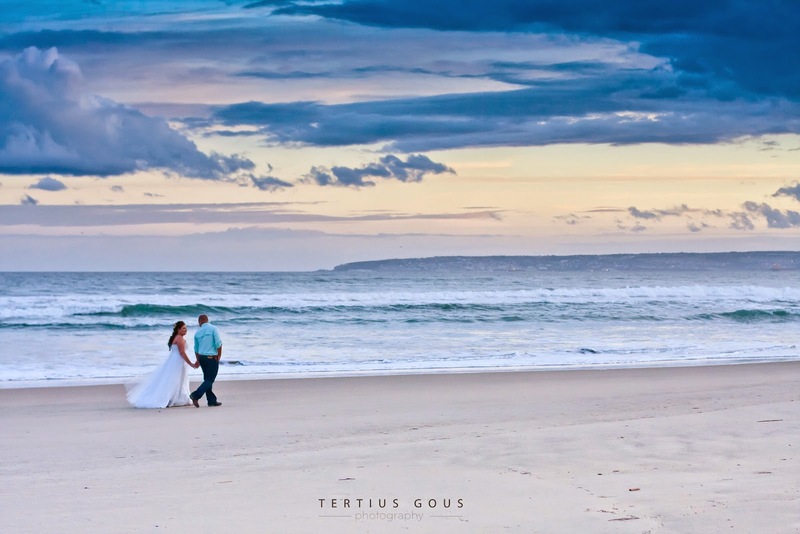 We got the most amazing clouds to work with and the privilege to have Celeste from Aglow Photography on the couple shoot. 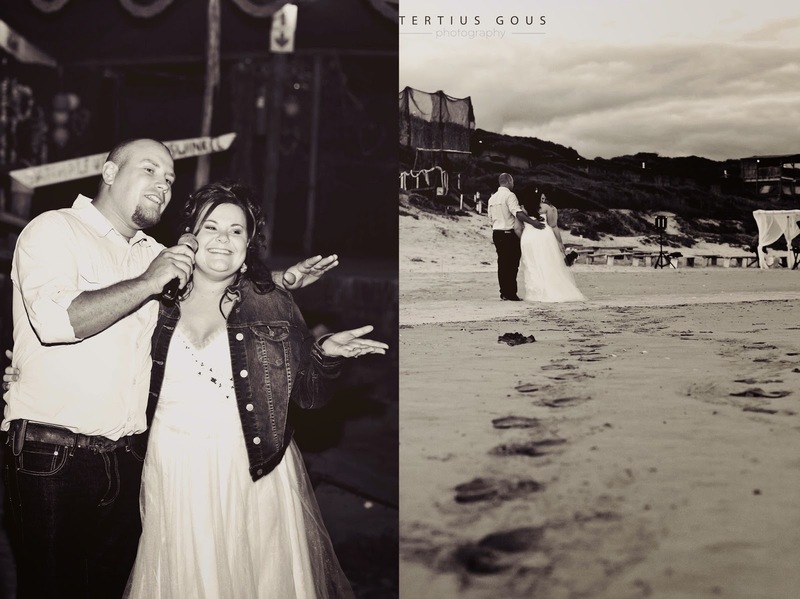 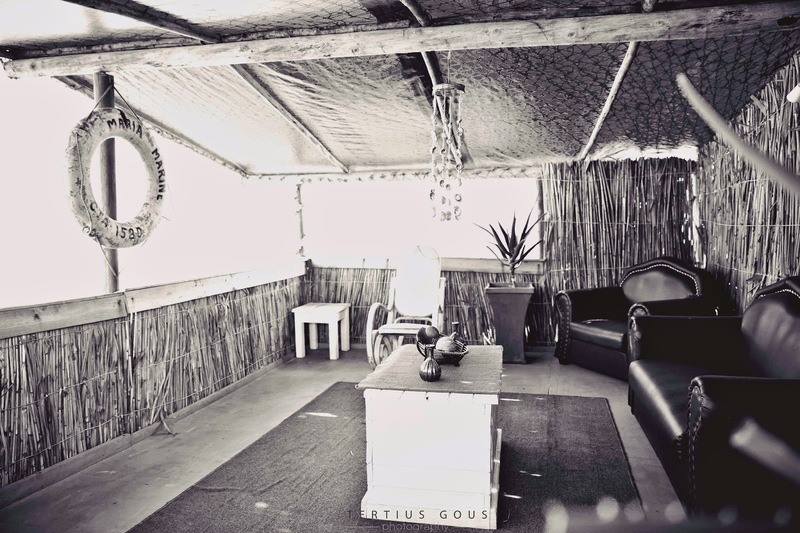 Chris & Verena are two of the most welcoming and warm-hearted people we have ever met. 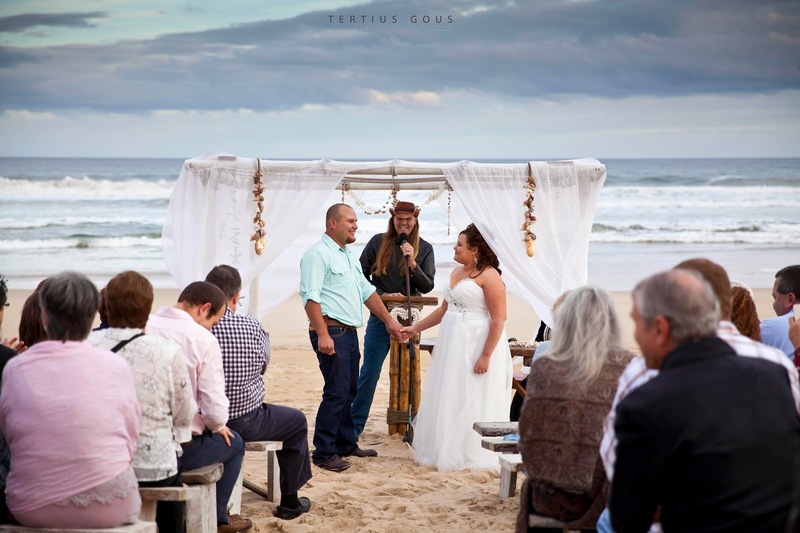 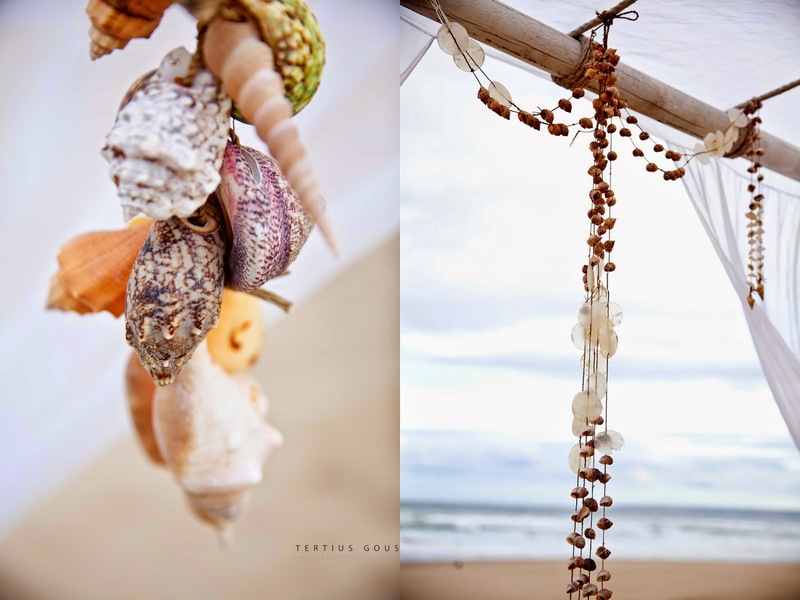 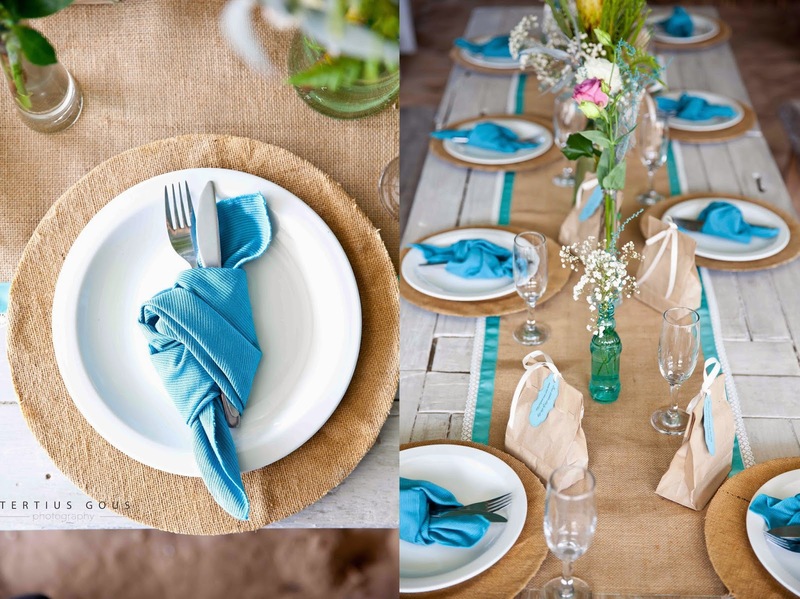 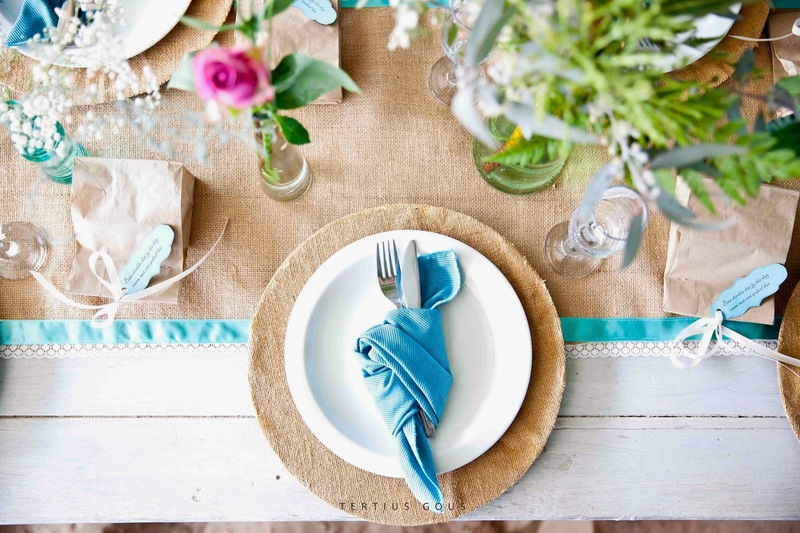 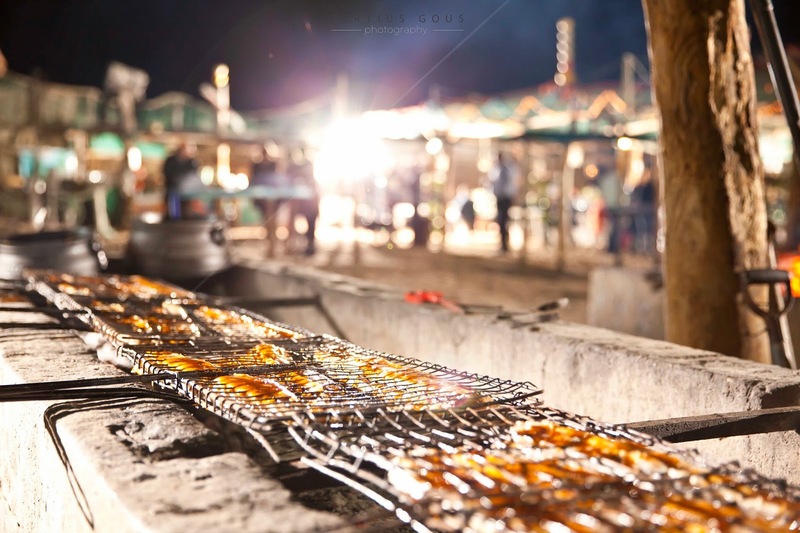 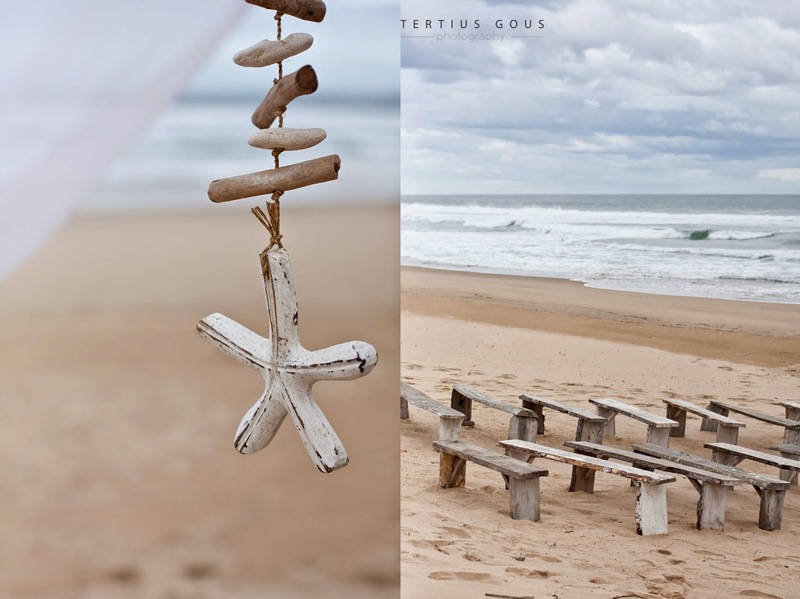 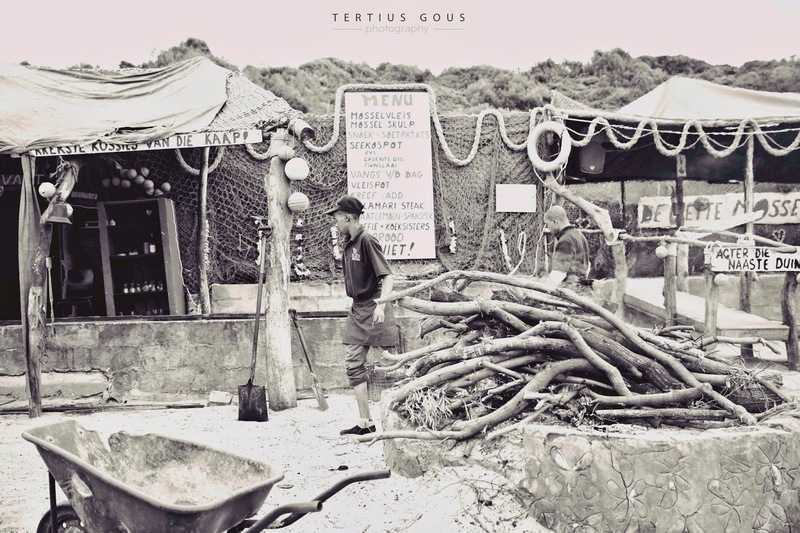 The rustic venue is a hidden gem and the seafood buffet was to die for! 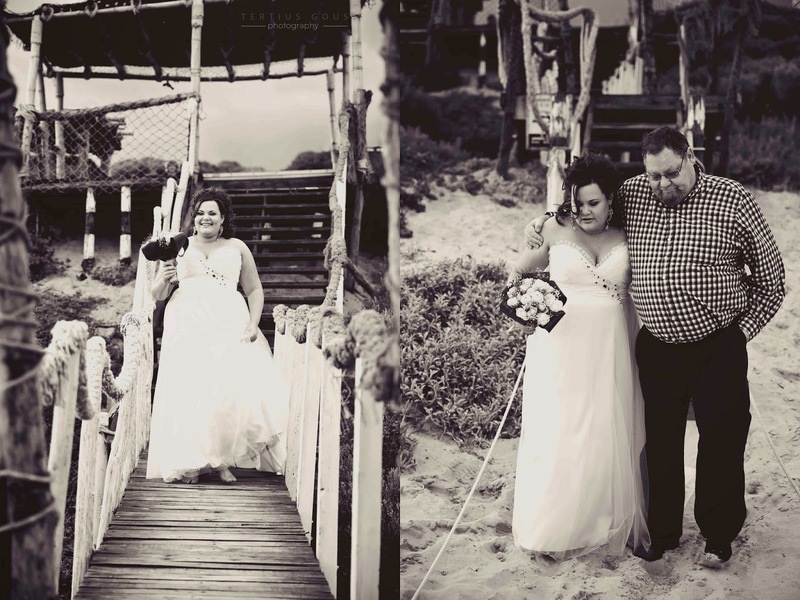 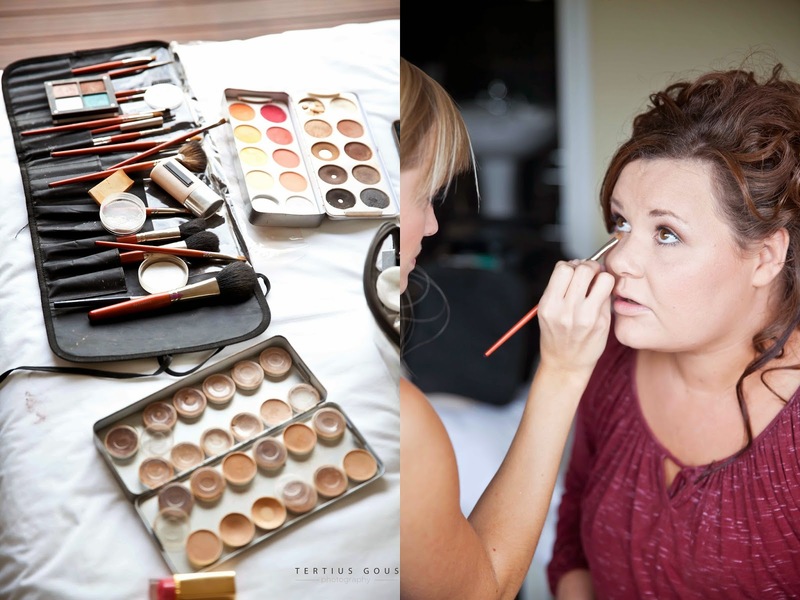 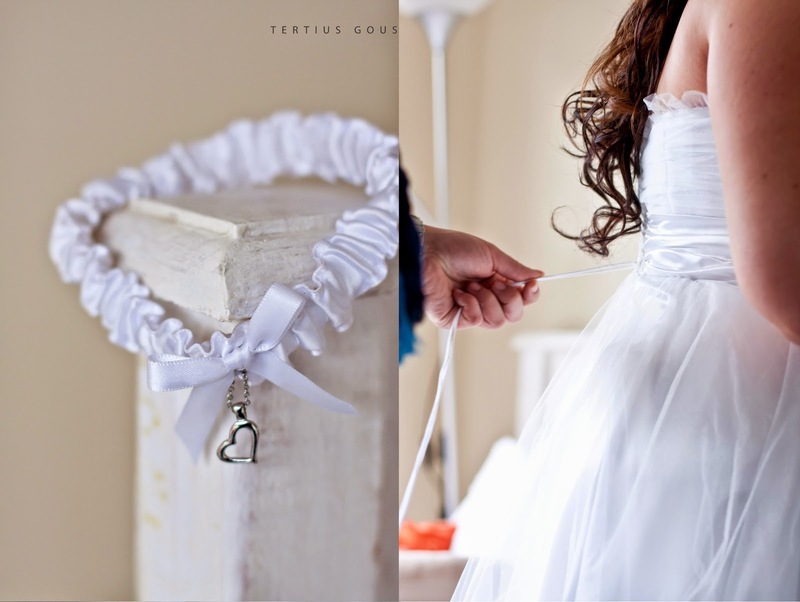 This is by far one of our favourite weddings to date!